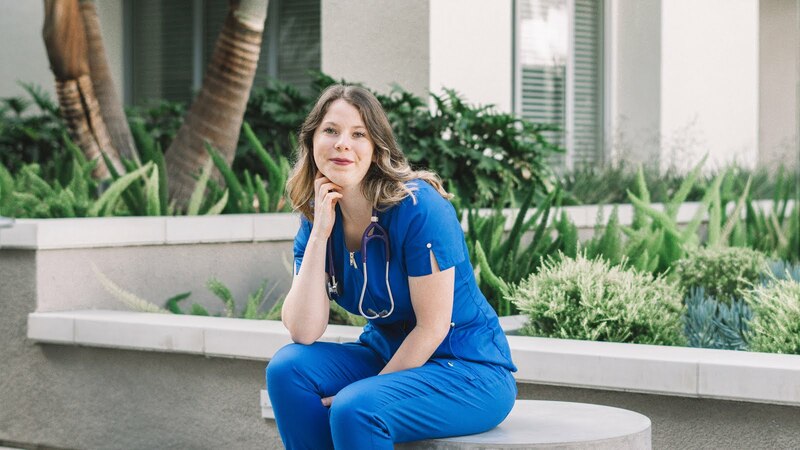 I am loving seeing all your pictures from clinical as I am scrolling through my Instagram! 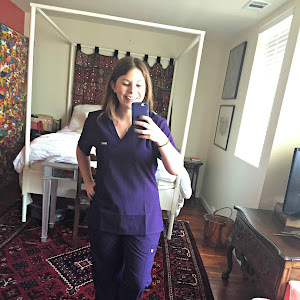 I had all positive experiences from clinical and I hope that you do too. A question I get asked a lot is what did I bring to clinicals with me. 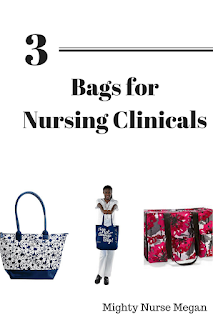 I know that there are a ton of items out there made for just clinicals: bags, cheat sheets, binders, badge references, etc. And to be honest, you do not need it! Save your money. 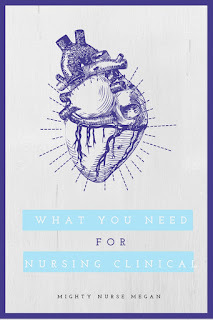 I am going to list out what you really need for nursing school clinicals. 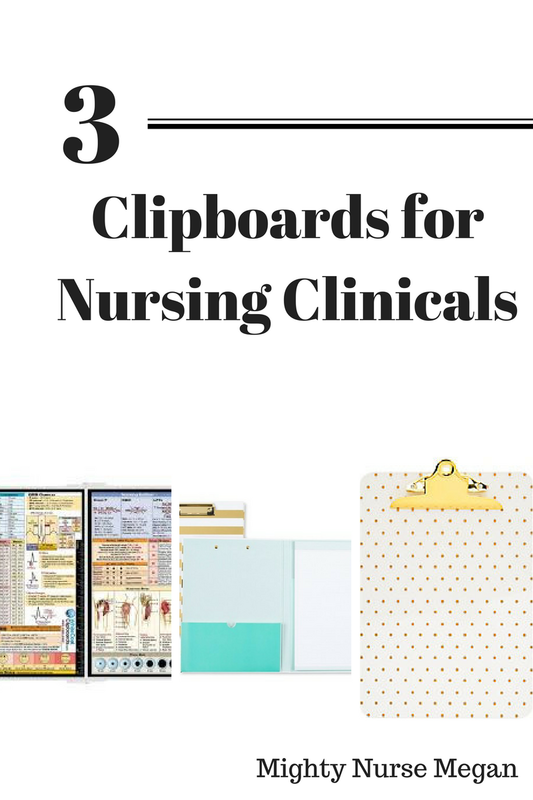 A clipboard should be a must in every nursing student's bag. Not only are they super handy to carry papers, but also provide a space to write on when you are in a crowded patient's room. 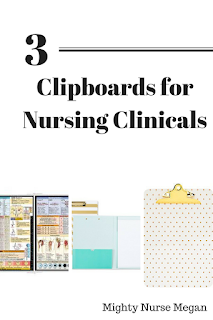 I really love the Nursing Edition Clipboards. Not only do they feature really handy and useful information, but they fold up nicely to hid behind computer screens. They are currently on sale for $22, originally around $26. If that might be out of your price range, Target has some great options that also feature notepaper and pocket in the inside. Unfortunately, they do not fold up or have information written on them, but that is way number five is important. 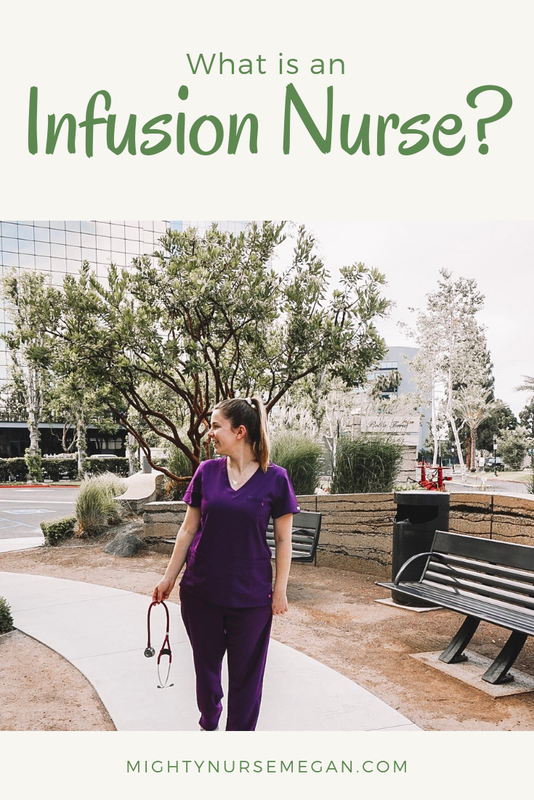 So this part is a no-brainier, but I have actually witnessed students coming to clinical unprepared. I cannot stress how important it is to have these! There really is no explanation needed here, but...a watch with a secondhand will be used to count respiration rate and heart rate. Yes, there are clocks in patient's room, but they are most likely out of your view or not working. A pen light is important to check your patient's neuro status and a stethoscope is used to listen to multiple sounds. Also another silly item, but please, please bring a pen to clinical. You will need to write things down and you cannot expect to find one on the unit. Pens will get lost. Doctors will take them. Do yourself a favor a bring two or three with you. So you will need a bag to hold any extra papers you bring with you, a water bottle, maybe an approved jacket, and most likely your lunch. I do not recommend bringing a big bag. Majority of the break rooms are crammed and small. You also will not have a locker to put your bag into so do not bring valuables. 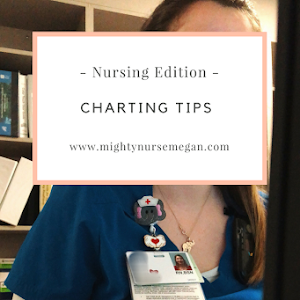 In lieu of a Nursing Clipboard, I highly suggest a small notebook that you can place in your pocket. 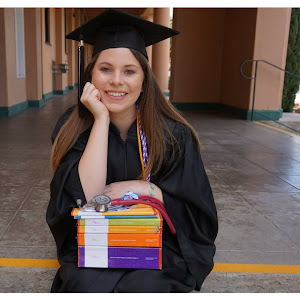 Similar to Nurse Nacole's Brain Book, I used my notebook to write down computer username, door codes, common medications I was administering, and procedures frequently being performed on the floor. Badge reference cards are handy because the information is at your fingertips. However, you can get away with not having any. The two that I would recommend are the lab reference ranges and temperature conversions. Scrubs and Stuff has a good selection. I personally never brought a drug book with me to clinical. I found it bulky and useless. My pre-clinical paperwork required me to look up medications for my patient the night before. If a medication was added that day, I would just ask to borrow the drug book on the unit or look it up through the computer charting system. What do you bring to clinical with you?